After a short break - I am resuming my 'Lentish' focus on the Lessons I learned from the women I met while at Cambridge University. 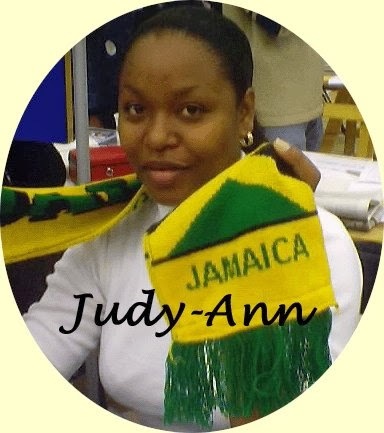 Judy-Ann was another island girl (Jamaica again!) and she was like a big sister to me: smart beautiful and WISE. "DONT BE AFRAID TO SHOW WHO YOU ARE". but Judy showed me that it was OK to be CARIBBEAN. She used her love of music and talent on the turntables to bring Allison Hinds, Destra Garcia, Machel Montano and Krosfyah into the heart of a historically anglo-saxon establishment AND WE ALL LOVED IT. Wolfson College never had so much fun!!! Black, White, Indian, Chinese - all the same on that dancefloor.... I look back and remember the smiling faces, winding waists, rolling bumpers - all the same.... and it was OK.